MPV hire in Sweden has become increasinly popular as this Nordic country has seen a boom in tourism thanks to increased routes and flights to Stockholm Arlanda Airport. All categories of rental cars have seen an increase in demand, but none of the scale of people carrier rentals in Stockholm. Thankfully, our rental agents in Sweden with whom we work very closely have matched and even exceeded demand by increasing their fleets. This has enabled us to keep prices low, in fact, average prices for MPV hire in Stockholm has dropped by as much as 10% in the last 3 years. It's not always considered cheap to rent a 9 seater in Stockolm, however price per head, it often works out cheaper than a smaller car. Sweden's second city, Gothenburg is approximately 300km west of Stockholm via the E20, allow 3-4 hours and make an overnight stay here to explore more of Sweden. 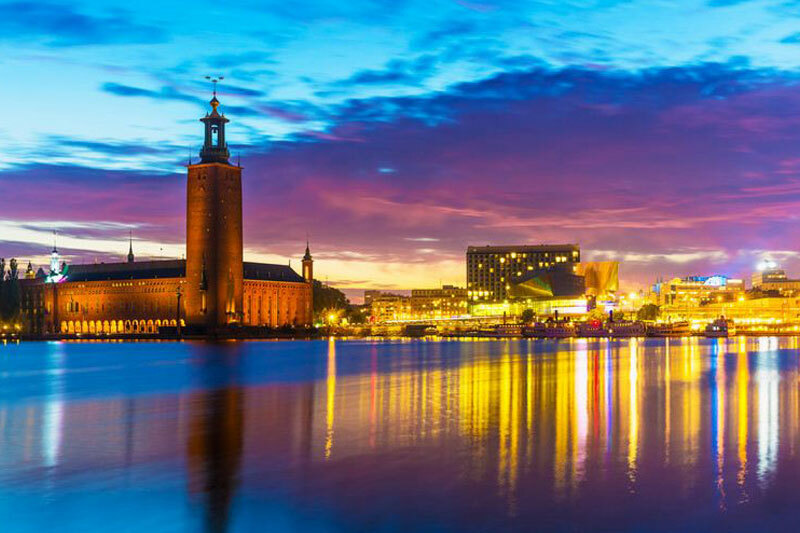 If that's a little too far, there is plenty to do in the city itself and you've no need to venture so far with Stockholm's attractions right on your doorstep. 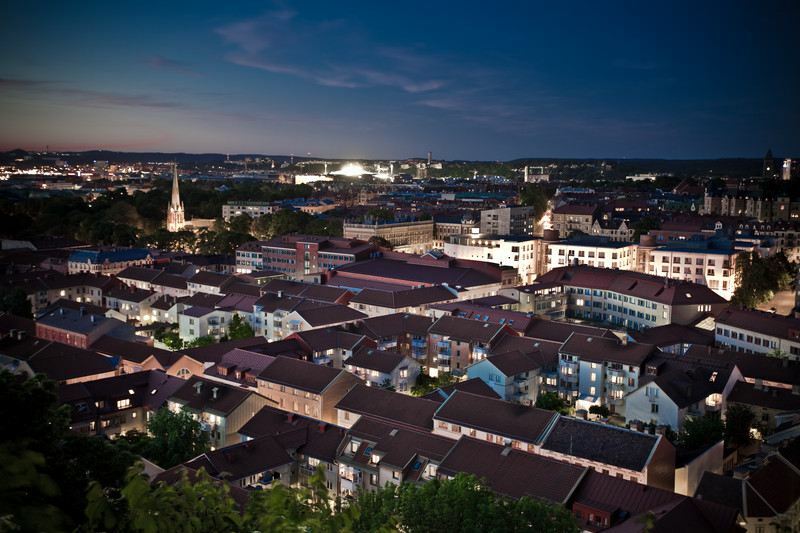 Whilst public transport is excellent, using your Stockholk rental MPV or people carrier can still make sense if you're travelling a little further out of the inner city itself. Downtown - It has great history yes, but Stockholm today has been transformed by regeneration with ultra modern hotels and sleek nightclubs. Take the Metro - Not just for getting from A-B, Stockholm's metro system is the host to some of the city's best artwork, festooned on the very walls and ceiling of the bustling Metro.